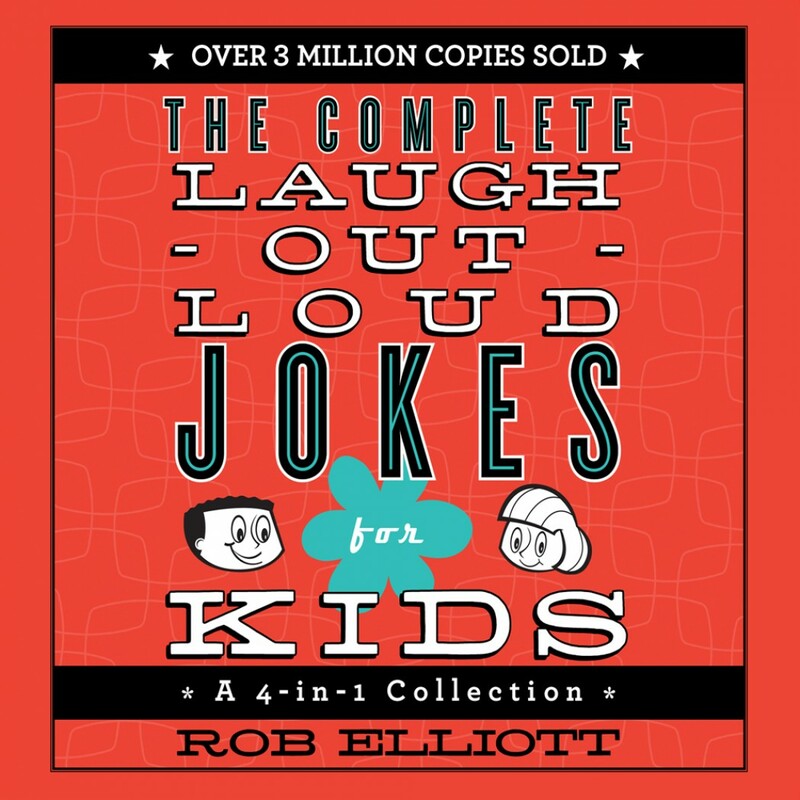 The Complete Laugh-Out-Loud Jokes for Kids | Rob Elliott | Audiobook Download - Christian audiobooks. Try us free. Over 3 million sold! Now, all four classic joke books in one collection. Laugh-Out-Loud Jokes for Kids, More Laugh-Out-Loud Jokes for Kids, Knock-Knock Jokes for Kids, and Laugh-Out-Loud Animal Jokes for Kids all in one set.